John Kaminski on ITEL Radio – 10.4.14 | Inside the Eye - Live! John Kaminski, Internet essayist and contributor to The Rebel.org joined for hour number 3 of Inside the Eye – Live!. John followed Ben Swann and and Ben’s report regarding the medical benefits of cannabinoids. As John is a multiple appearance guest at Inside the Eye – Live!, the conversation was pretty relaxed and “down to earth”. 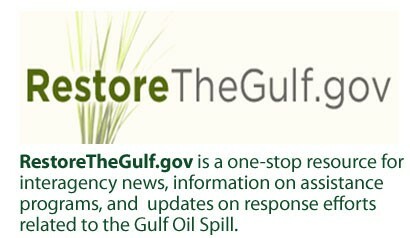 A Recovering Gulf Eco System? John, a long time resident of the western Florida Gulf Coast, had a bit of good news to share. In his opinion, the Eastern shors of the Gulf of Mexico, at least on the surface, is showing some semblance of recovery. John reports that there is increased observation of bird life, that fisherman were back and able to catch some fish, and some of the coastline vegetation was showing increased health. John did report that there remains some damage to long term vegetation but that there is, at least from outward observation, some improvement to the Florida coastal shores within which John is familiar. I have not met anyone with much of a brain who actually believes the Jewish story of 9-11. And yes, I mean the Jewish story of 9-11. It is a story, after all, that was scripted for television and sold maliciously to an unsuspecting public not unlike one who might mix a drug into a strangers drink. The tactic lies at the absolute abyss of human behavior, and 9-11, the crime, is wholly possible due to the scripted media madness that went hand in hand in the planning of what was clearly a monstrous event. 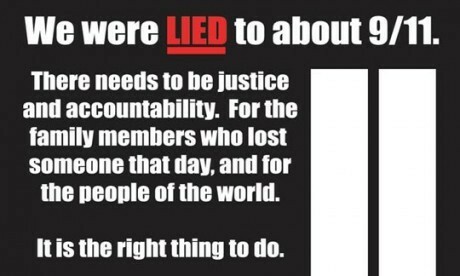 John believes, and with some reflection, it is difficult to disagree, that the United States and the Western world can only digress further into tyranny if the truth of the crime that was 9-11 does not come to the surface and the perpetrators brought to a ruthless and efficient justice. 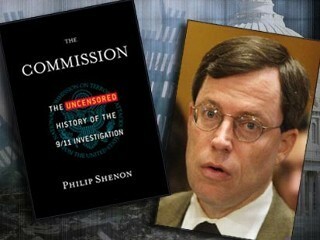 Of course, bringing the truth of 9-11 to the fore is a matter of deep spiritual reflection: in order to bring the truth of 9-11 to the surface, the full evil of Jewish society and its machinations need to be brought into the light and when that happens, and should it happen, the spiritual foundation – the spiritual fairy tale – that so many in the Anglo world live within would be shattered forever. Of course, within all this conversation with John, there are always some kernels of insight from which one can expand one’s foundation of knowledge. A massive, 610-page history lesson titled “Imperium” concludes that Western civilization did not win World War II and that in fact it lost that colossal war to an Asian menace that has and still does masquerade as Western civilization, but which is really a clever force that in reality has hijacked and misrepresented Western values and twisted them into a ruthless power grab attuned to its own selfish and pathological purposes. The true representative of Western culture was in fact defeated and annihilated in World War II, and its citizens raped, murdered and abused beyond belief, according to an amazing social thinker and enigmatic scholar named Francis Parker Yockey, who died as mysteriously as he had lived in a San Francisco jail cell in 1960. 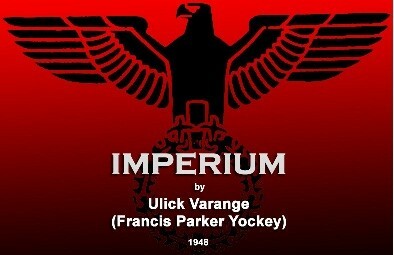 Long an underground classic since its republication by Noontide Press in 1962, Imperium has been designated by its detractors as a racist diatribe against the de facto forces of the world. But Imperium is idolized by those who can understand it is nearly a funeral dirge for the white race, yet maintaining within it a battle plan for the reemergence of Western culture if only people could wake up and identify the silver-tongued alien who has deceived the world.